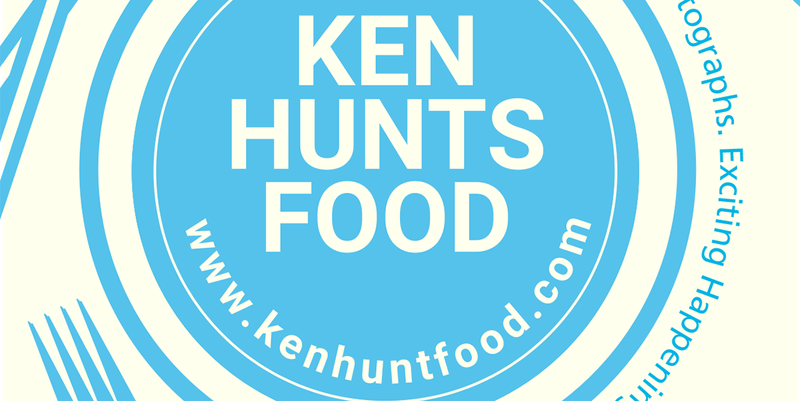 Ken Hunts Food: i Eat Restoran @ Summerton, Bayan Lepas, Penang. i Eat Restoran @ Summerton, Bayan Lepas, Penang. Choices are extremely limited when it comes to halal Chinese food (in Penang) but there is another new option right now with the opening of "i Eat Restoran" at Summerton. The restaurant does not only serve ordinary Zhu Char styled dishes but they specialize in serving halal Hainanese-Nyonya dishes. The menu seems to have many interesting options but not all were available on our visit. Not a place that we would frequent given the okay-passable quality; it might be, however, otherwise for our Muslim friends. Mee Bandung (Rm 8), a dish made famous in Muar, Johor, sees a presence in the restaurant. Blanched Vermicelli Noodles drenched in a thick, sweet sauce, completed with Shrimps, Greens and Bird's Eye Chilies. The noodles were carefully cooked to the right texture and the Chilies did introduce a penetrating spiciness to the dish. The sauce, however, was a tad sweet to my liking. Some of us had Joo Hoo Char (Rm 12) served with fresh Lettuce and home-made Sambal to go with Rice. An indisputable fact that they do add in a handful amount of julienned Dried Cuttlefish but the overall flavor did not stand out. The Sambal did not do much justice to the dish, it lacked of a punch; the salty-aromatic essence of Sambal Belacan was too soft to be discerned. One of the popular Nyonya delicacies- Roti Chicken (Rm 7) which literally refers to Chicken Toast. A different rendition from Roti Babi, which uses Pork. Deep Fried Bread (soaked with Egg) filled with Chicken-Jicama filling and served with Worcester dip. The texture was soft instead with crispy edges but they were generous with the filling. The bite was satisfying, enhanced with the Worcester dip but something was missing, as though we need a "X" factor to give it a kick. 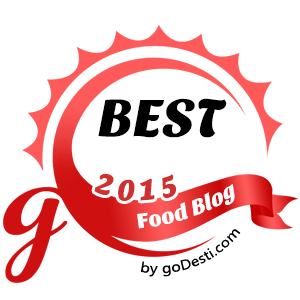 The dish did not leave me a very strong impression or urge to try it again. Address: 110-01-21, Summerton, Persiaran Bayan Indah, 11900, Bayan Lepas, Penang. Business Hours: 11: 30 am to 3 pm, 6 pm to 10: 30 pm. Opens Daily.